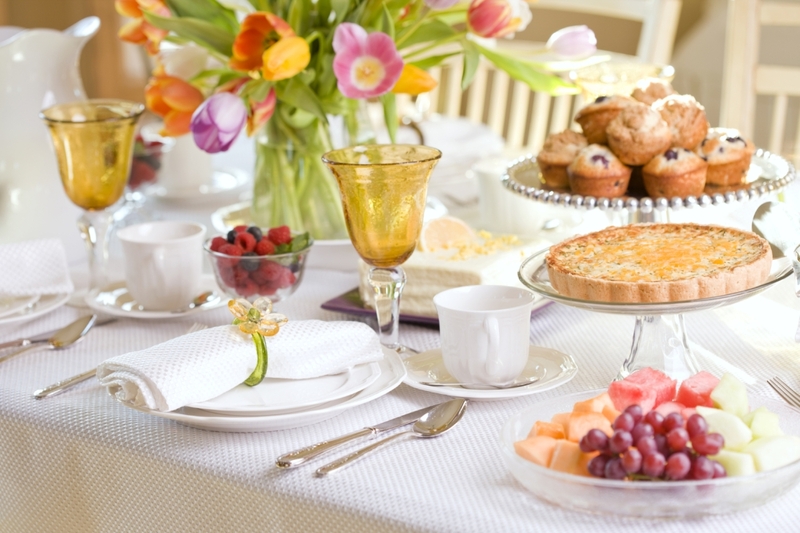 Treat all of the amazing mothers in your life to a lavish champagne brunch on Mother's Day. Your guests will enjoy unique, tasteful, handcrafted cuisine and a complimentary glass of champagne; all while drinking in some of the most stunning views in Palm Desert. It's sure to be a day that mom will cherish forever! Seatings are available every half hour from 10:00 AM until 2:00 PM. Reservations are required and will fill up quickly. Make sure to book in advance so you can spoil mom this Mother's Day! For more information or to make a reservation by phone please call (760) 346-7060 Ext. 100. *Prices are subject to 7.75% California State Sales Tax. Gratuities are not included. Parties of 8 or more carry an automatic 18% gratuity. Credit card reservations are required in advance; cancellations made less than 48 hours in advance are subject to a $50.00 cancellation fee. Large party reservations are limited. Outdoor Terrace seating is first come first serve by reservation. Special dietary requests need to be requested in advance.